Someone once told me that there are two New Years every year. The first is the first of January, and the second is the day after Labor Day! Does anyone else feel this way? For some reason it’s always a crazy transition going from summer to fall, whether you have children who are heading back to school or you yourself are heading back to school or work after a long season of great weather and fun times with friends and family! 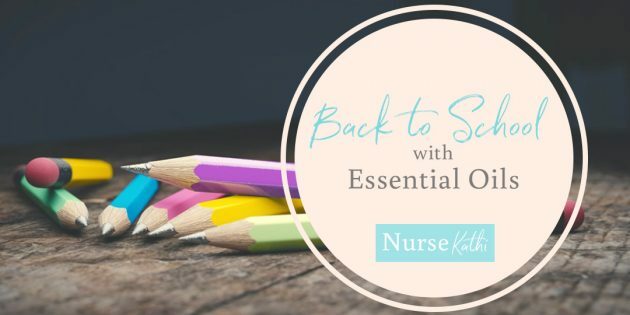 Here are some of my recommendations for how you can use essential oils to make that transition easier and to keep your body and mind functioning in a healthy, happy way! Sometimes the hardest part of the day is just getting out of bed in the morning and out the door! If you’re like me, you just really want to hit that snooze button another 5 times! Peppermint and Wild Orange are actually my two favorites for boosting energy and brain power and lifting my mood. You can diffuse, inhale deeply, or to use in the morning, drop on a damp wash cloth in the shower (Eucalyptus is also good for this) to open your airways and get yourself going! Citrus oils are great for uplifting moods, such as Citrus Bliss, Lemon, Lime, Tangerine, and more. Do you work out in the morning and find yourself struggling to turn your alarm off at 5:00am? Use Peppermint to get you up and going! Inhale deeply 3 times. For girls: get some essential oil aroma jewelry to carry the scent with you throughout the day – you can find all sorts of necklaces and bracelets that are great for this! For boys, if jewelry isn’t your thing, drop some on a piece of tissue or cloth and carry with you in your pockets, your backpack, or your lunchbox! Students who struggle emotionally are more likely to drop out of school, so finding solutions to manage the everyday stressors of school, friends, athletics, and home is crucial to their success. Test Anxiety can range from mild nerves and temporary loss of appetite to full out panic attacks. Aromatherapy is an effective method to quickly divert the brain’s attention and restore balance and has calming, relaxation effects on the central nervous system. 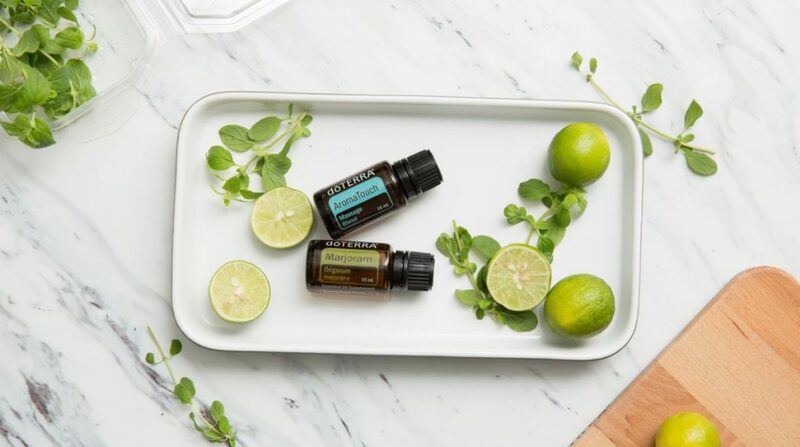 Some essential oils that can help with these two factors are Lavender, Serenity, Balance, Frankincense, Wild Orange, Clary Sage, and Citrus Oils. These can help to keep us grounded, balance out mood swings, and uplift our moods and our minds. It’s important to heal the stress on our bodies too! For athlete’s, use AromaTouch, Deep Blue, or Marjoram to soothe achy muscles. For cuts and scrapes, Melaleuca, Frankincense, and Correct-X will help to prevent infection, itchiness, and swelling. 1. Lemon – Great for cleansing the body and surfaces around us (mix with vinegar – it’s more effective than bleach!) For scratchy throats, take a spoonful of honey and a few drops of lemon, or swallow a quick shot of water and a few drops of lemon. 2. Melaleuca – Great for preventing odors and fungus (especially good for athletes) Use in the shower or on your gym clothes/athletic gear. As we all know, it’s also amazing for the skin. Rub around your ears and jaw to prevent congestion when you feel the sickness coming on! 3. Oregano – This is not one that we use every day, but it is actually incredibly important to have. This is actually the big guns for immunity! 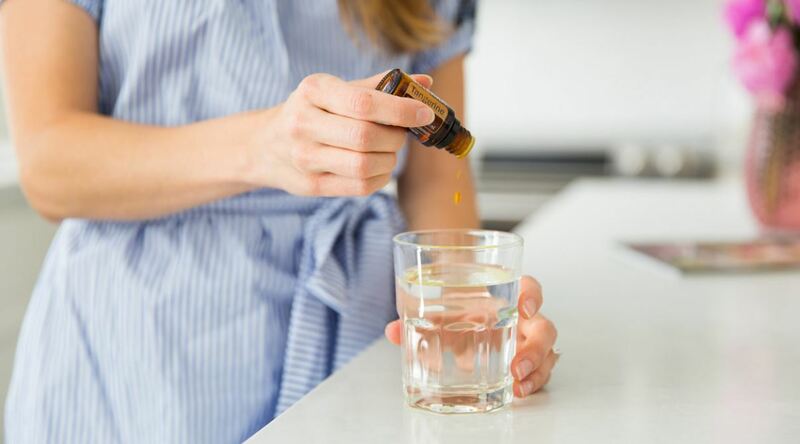 You can use it in similar ways to the others, rub around your throat and neck or swallow one drop in a small shot of water if you feel a tickle or a cough coming on! 4. 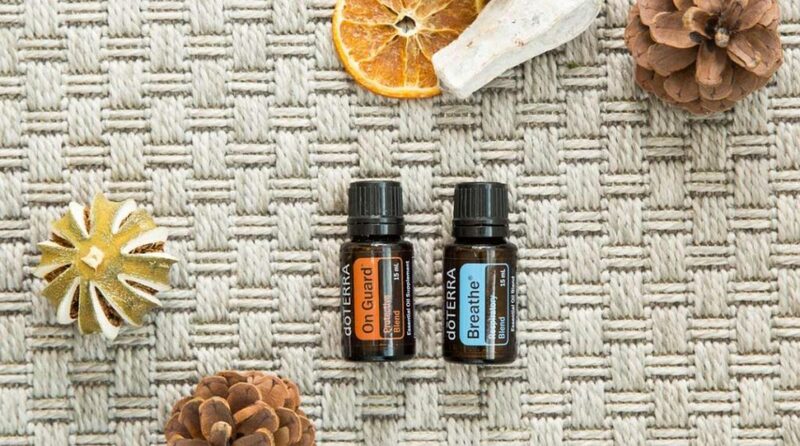 Breathe – This is one of my favorite blends to diffuse. It’s good for respiratory issues and cleansing the air around you, it also acts as sort of a vapor rub when rubbed on your chest/neck area to really open up those airways. 5. OnGuard – This is of course designed specifically for immunity. It is called the Protective Blend after all! It’s highly antioxidant and very supportive for all body systems, and works great as a hand sanitizer! More than 60% of Americans don’t get enough sleep. The recommended number of hours for children is 8-10 hours, and 6-8 hours for adults. Lavender is my most recommended oil for this. It’s affordable and most useful for most people. Drop on the bottoms of your feet or on your wrists if you sleep with your hands near your face or a drop on your pillow. Wild Orange has been proven to help with resetting our circadian rhythms, which are basically our mental and behavioral patterns that follow our daily cycles. For example, sleeping at night and being awake during the day is an example of a light-related circadian rhythm. Cedarwood and Vetiver are others I would recommend that might not have the most favorable scent (they’re more woody) but are great for shutting down that “brain chatter” and soothing our mind into a relaxed state. Serenity is an excellent blend, because it combines a lot of these oils! Success in school is dependent on quality study time, attention during class lessons, and memory recall for quizzes and tests. There are many causes of inattention, from sleep deprivation, stressors in the home, nutritional deficiencies, to social life. Although many students are easily distracted not all have Attention Deficit or Hyperactivity Disorders (ADHD). 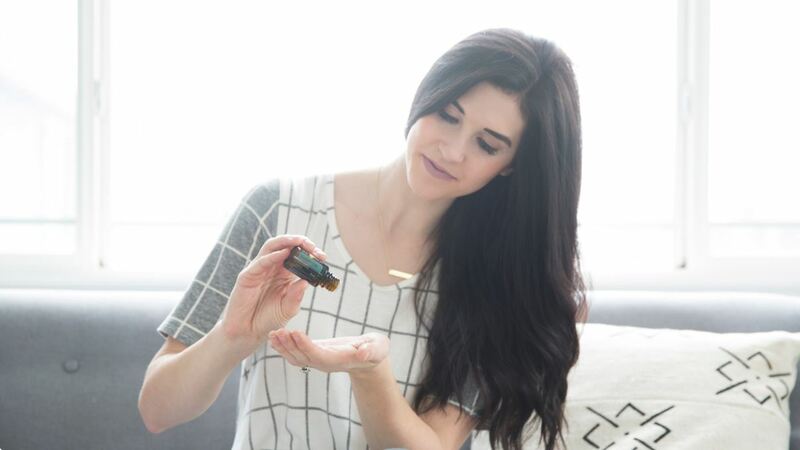 Single oils I recommend: Frankincense passes easily into the blood brain barrier because of the chemical compound, it amplifies action and brain activity and drives other essential oils into the cell wall too. You can place one drop in your hands and inhale deeply and rub the access around your neck to open up your airways. Rosemary is also great for the brain and has been proven in clinical studies to be helpful with memory. Basil is great for physical and mental fatigue. Peppermint, when inhaled, can actually help you to take deeper breaths and oxygenate your blood which will leave you feeling more energized and able to focus better. Research shows this one is also good for memory recall around test taking and studying. In Tune (focus blend) is of course specifically designed for this. Balance (grounding blend) is helpful for calming down the “brain chatter” when multitasking. It’s a great accessor to the lymbic pathways which help with controlling heart rate, blood pressure, and positive thoughts. Content You Don't Want To Miss!